fair value that few can compete with. 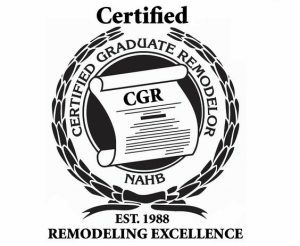 Stephens Remodeling is proud to provide top-quality, value-adding home remodeling to clients throughout Williamsburg and Hampton Roads, Virginia for over 25 years. 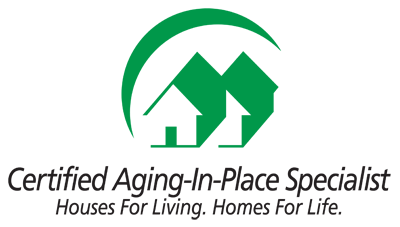 While we began as a humble family-owned company building sheds and fences, we've since evolved to offer a wide variety of commercial and residential improvement services. But we still remember our roots. 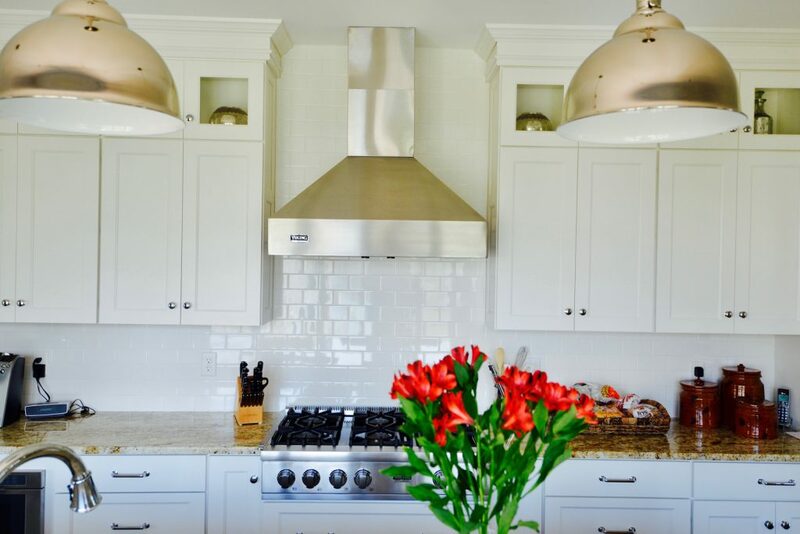 When you choose Stephens Remodeling, rest assured that our expert team is ready and waiting to turn your dreams into a reality today. 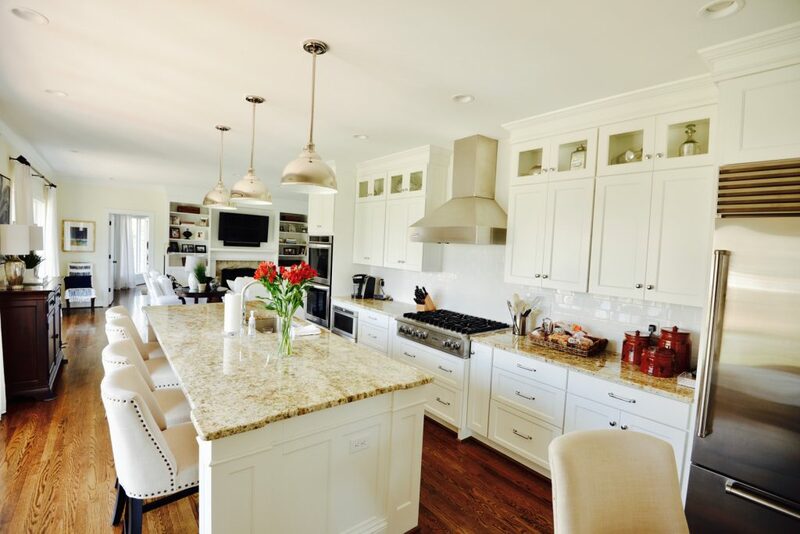 Looking to redesign and renovate the heart of your home? 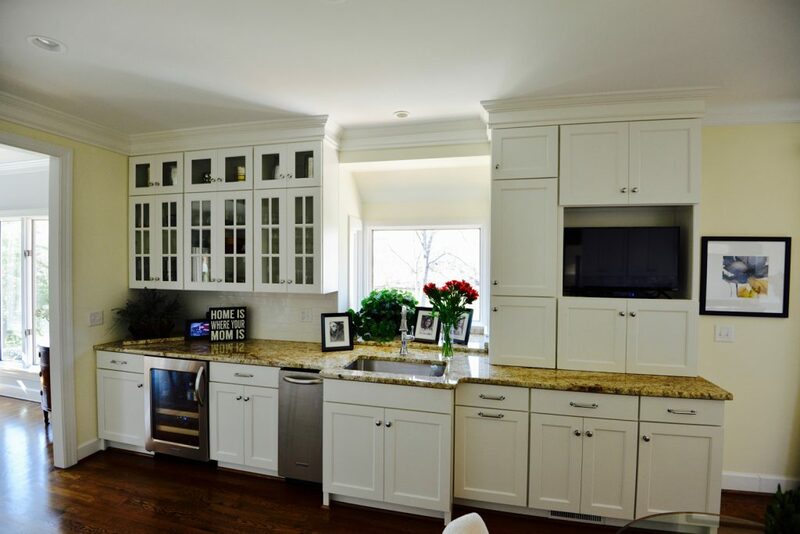 We offer complete custom remodeling services including custom cabinets, countertops, flooring, tiling, backsplash and more. Don't move out, simply add on! From second-story additions to master bedroom suites, living rooms, office spaces, bumpouts and beyond. We can help you create a custom space. 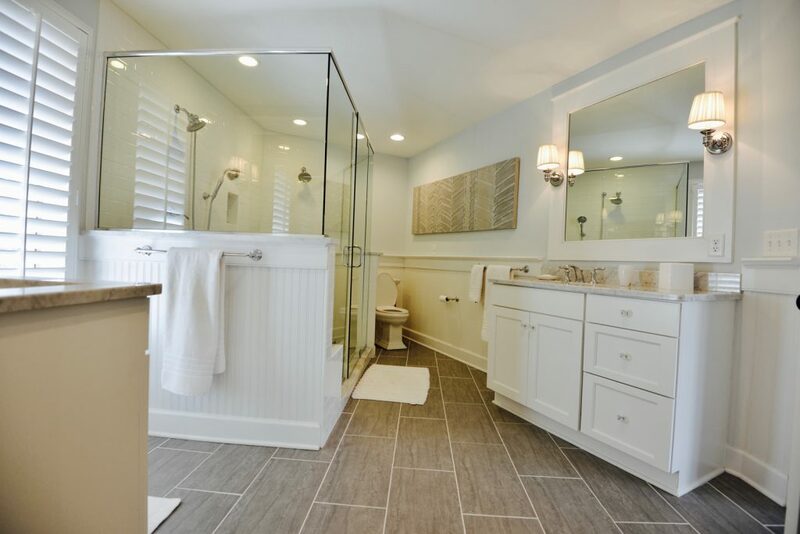 Add function and beauty to your home with a custom bathroom remodel. Our services include design and styling - everything from tub selection to tiling and lighting to cabinetry. 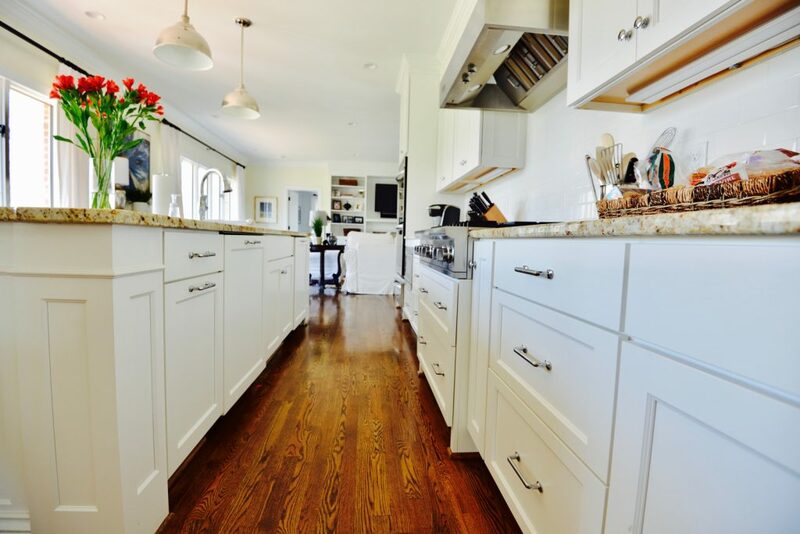 Ready to maximize your residential space? We can help you convert an attic space into finished rooms, such as kids room, movie theaters, bonus rooms or exercise space. Similar to an attic conversion, the team at Stephens can help you transform spaces within the home to maximize square footage. We can use the existing layout to create a custom design. 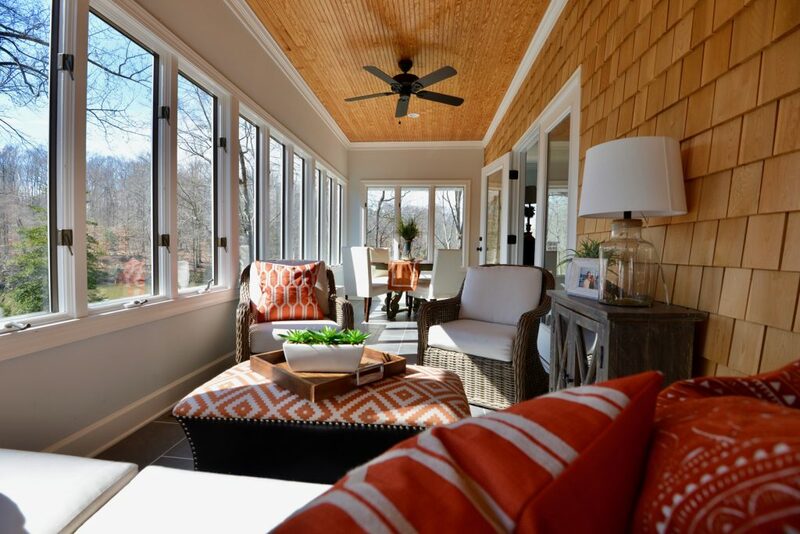 Love the idea of relaxing in the warm sun from the comfort of your own home? Our services include both three and four season rooms - no matter what the weather, you can enjoy the outdoors. As you or a loved one ages, the needs of your home may change. 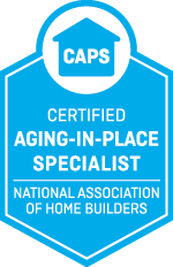 We are certified aging-in-place specialists, allowing you to remain in your home but keep safety and independent living as main priorities. Enhance your outdoor space with our complete deck services - including deck building, composite decks and railings and more. Let us help you enjoy those long summer evenings for years to come.